SixDe is a high-tech manufacturer of precision plastic injection moulds and moulding specializing in mould design, manufacturing workflows and plastic injection technologies. 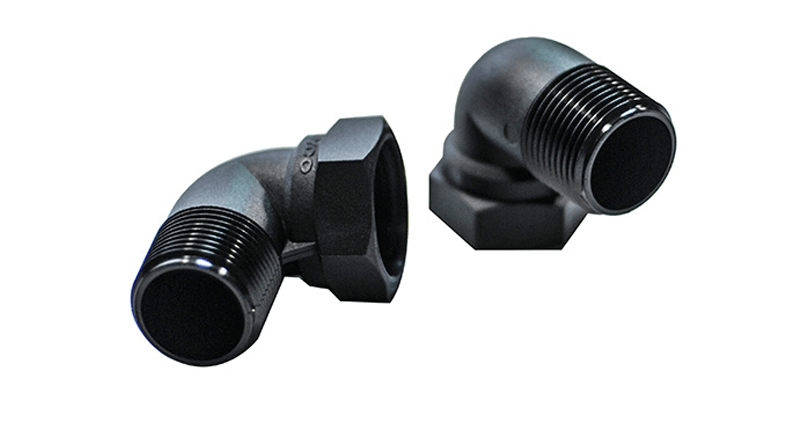 We offer machining and finishing services and can produce small or large volume plastic injection mould products. Capable of delivering large scale production workflows, SixDe use plastic injection moulds and machining equipment to provide components for the mining, automotive, construction, medical and oil and gas industries. 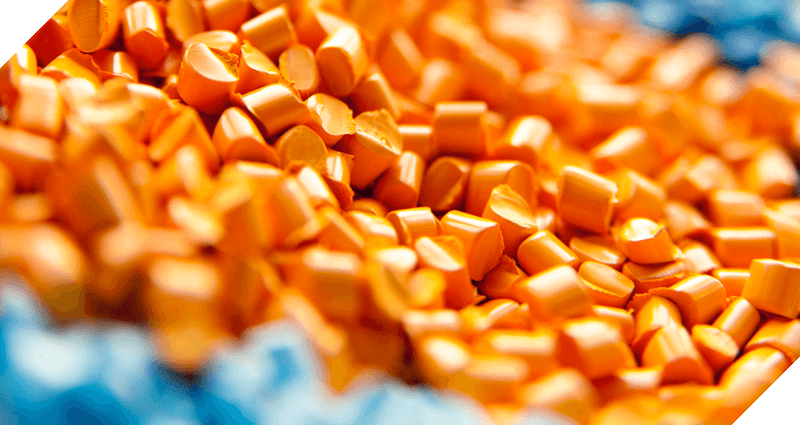 Working with a wide range of thermoplastics, SixDe have a variety of plastic injection mould equipment to provide a custom-fit plastic moulding service for your project or business. Our team work from the design to the production workflow to ensure your plastic injection moulds or moulding project is efficient and cost effective. At SixDe our team specialize in creating a custom-fit plastic injection moulding solution for your business. We work with you right from the design process through to product delivery, ensuring that every step of your workflow is efficient, cost-effective and the right fit for your goals. Our experienced design team can work to ensure that your project is seamless from beginning to end. With experience from the plastic injection mould design, creation and production line, you can rest assured that your project is in great hands. If you’d like to get in touch with one of our plastic injection moulding specialists today, use the contact button below. With plastic injection moulding, granular plastic is gravity fed from a hopper into a heated barrel. The granules are slowly forced into a heated chamber where they begin to melt, and are eventually forced through a nozzle that allows the liquid plastic to enter the mould you’ve designed. The main obstacle to any plastic injection moulding process is stress. When a plastic resin is melted in preparation for moulding, the molecular bonds are temporarily broken. As the plastic is forced into the mould, it is forced to bend, turn and distort to form the shape. Abrupt transitions can cause undue stress on the resulting structure. 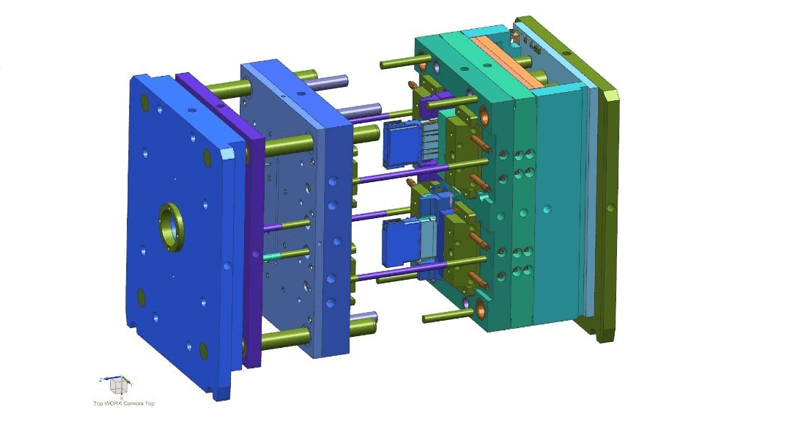 Our design team have experience with the CAD creation and practical application of plastic injection moulds and moulding – and are able to help your design avoid any unnecessary stress points. For Plastic Injection Moulding solutions, get in touch today.